There is a growing demand of Whatsapp clone script apps and Line clone builders in the market but do you know what’s propelling the demand? Well, over 1.82 billion people used messaging apps like WeChat, Whatsapp, Viber, and Facebook Messenger in 2017, with 15.5 year-on-year growth. With smartphones becoming cheaper and even data packs taking a price cut, the growth of communication driven mobile tech is exploding, especially in counties like Brazil, India, and China. In short, this is the right time to launch a niche Whatsapp clone app using a powerful clone script. And that’s why we bring for you the best Line, Viber, and Whatsapp clone scripts out there! No lone builder list is complete without mentioning this clone development company. 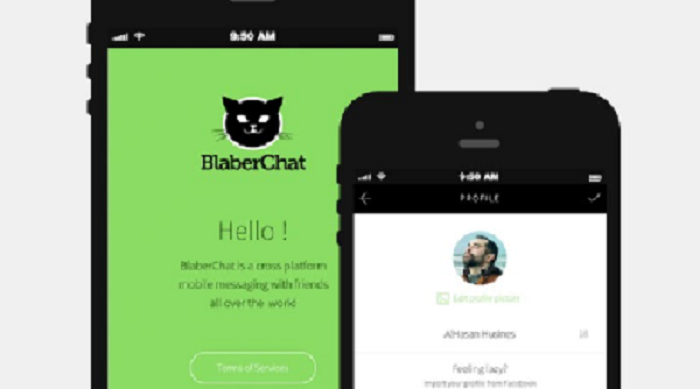 BlaberChat developed by Agriya is a cost-effective and user-friendly instant messaging app script built on the top of Angular Js and Laravel lumen framework. It comes up with a smooth set of features that are meant to boost up business goals. 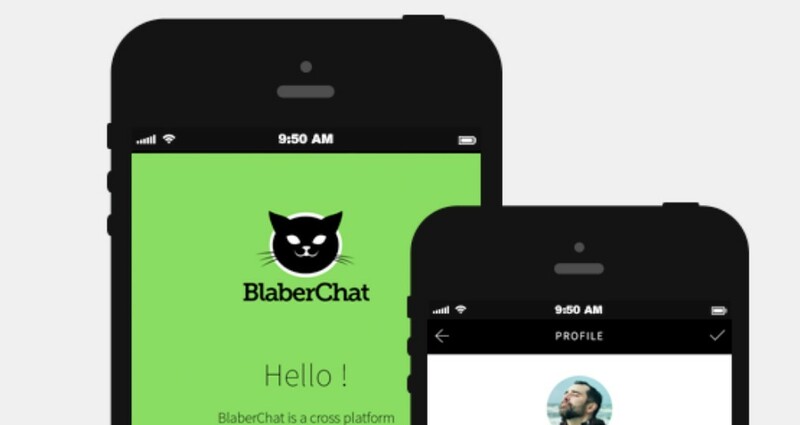 BlaberChat is loaded with features such as synchronization of profile pictures, effective image cropping, excellent user interface that offers easy navigation, and majority of the Whatsapp chat features. AppDupe is a great WhatsApp clone script solution. It has an amazing set of features such as group chats, multimedia, files, and VoIP for your convenience. The clone builder promises a full-faceted, seamless and reliable virtual hangout spot for both iOS and Android platforms with end-to-end encryption. Besides the Whatsapp clone script, the clone development company also provides paid plugins like Bitcoin Wallet Integration at $1000, Voice Calls (VOIP) at $1499, Video calls at $2499, Language Translation at $199, Custom Stickers at $999, GIF’s Facility at $999, Voice Message module at $1999, and SMS Integration. Developed by AppScrip, this whatsapp clone script is the first to be built completely on the MEAN stack. The Whatsapp Source Code uses state of the art technologies like NodeJS, Socket.IO, REDIS, WebRTC, and MongoDB to deliver a real time messaging experience. Scimbo by Zoplay is a powerful whatsapp clone script app rightly built to deliver a seamless chatting experience. There are several reasons to buy this whatsapp clone app script, and the most impressive are unlimited text messages, seamless contact sharing, group chats, location sharing, images, audio and video sharing, web login via QR Code, instant chat, customizable notifications, chat privacy options, and chat shortcuts. There are 3 plans to choose from: Lite, Premium and Ultimate. The Price is not available on the website. Get in touch with the company to discuss the pricing options for the whatsapp clone. Want to grow your Whatsapp clone at lighting pace? Check out 12 growth marketing tactics that belong to the future. This instant messaging clone builder has been built by Technoduce which is a leading app development company of India. NectarChat has been developed with XMPP protocol and its backend application has been implemented with Openfire XMPP server. The Whatsapp and Viber clone brings powerful apps for both iOS and Android devices. This Whatapp clone builder makes a great impression from the website and brings almost all the features promised by Whatsapp. The whatsapp clone script uses modern technology and architecture to deliver instant messaging solutions. Cloud tech, Node JS, SQ Lite, and mongoDB are part of its architecture which makes the Line and Viber clone really sturdy. 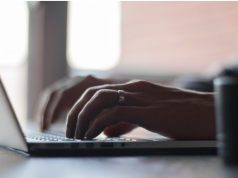 Zoechat provides free support for 12 months, and free support for 36 months. 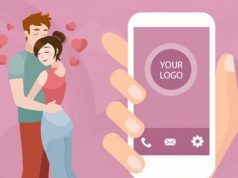 This messaging clone guarantees a Whatsapp, Viber, and Line clone to whosoever invests in the clone script. The Whatsapp clone builder promises smooth chatting functionality along with features related to broadcasts, groups, personal messaging, contacts and much more. The whatapp clone script also promises a whatsapp web version to support desktop messaging. Just like most of the Whatsapp clone sellers, this company also choose to keep the pricing private. A lot of development companies don’t have Whatsapp, Viber or Line clones ready with them but they claim to have the expertise to develop one at a competitive price. Spaceo Technologies, Vrin Soft, and App Tunix are some of the development companies that claim to have the technological expertise to develop a super Whatsapp web, iOS, and Android apps for your messaging venture. Above are the best ways to develop your Whatsapp clone to dominate the messaging market. But before you buy one, below is an advice to succeed in the instant messaging and calling market. In the past 3 years, many Whatsapp clones managed to raise millions from investors, and all of them had something in common. And the similarity was uniqueness. Every Whatsapp, Viber, and Line clone that grew at lighting pace distinguished itself by focusing on a unique trait. Some focused on secure private messaging, few opted for disappearing messaging, and few focused on something else. App technology, UX, and features have to rock but in addition to that, uniqueness in terms of features must also be your point of focus. So, go with a turnkey solution that promises the scope of customzition. While Whatapp clone builder will surely take care of the development part, you also have think through the marketing part. 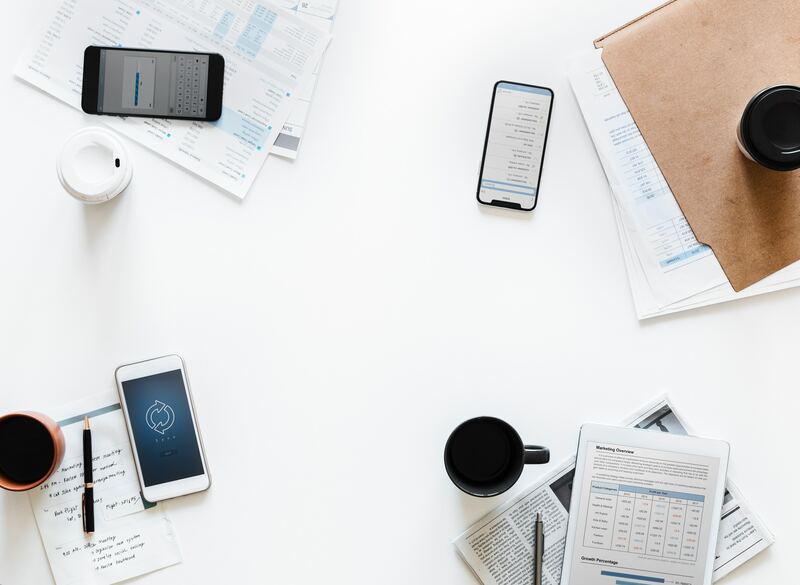 Check out these marketing & growth case studies to gather ideas on brand building, search presence, paid campaigns, and much more. Do you know about a Whatsapp clone software that deserves to be in our amazing list? Comment the details and we will consider it for inclusion. Next articleTop Netflix Clone Scripts to Venture into Video Streaming Business!